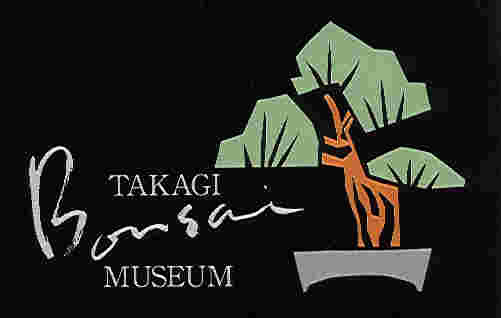 Dont miss the Takagi Bonsai Museum when staying in Tokyo. The Tokyo annex occupies the 9th and 8th floor of the Meiko shokai building, close to Ichigaya station. The building itself is a ordinary office building, but the huge figures of guardian dogs set in front make the site remarkable. 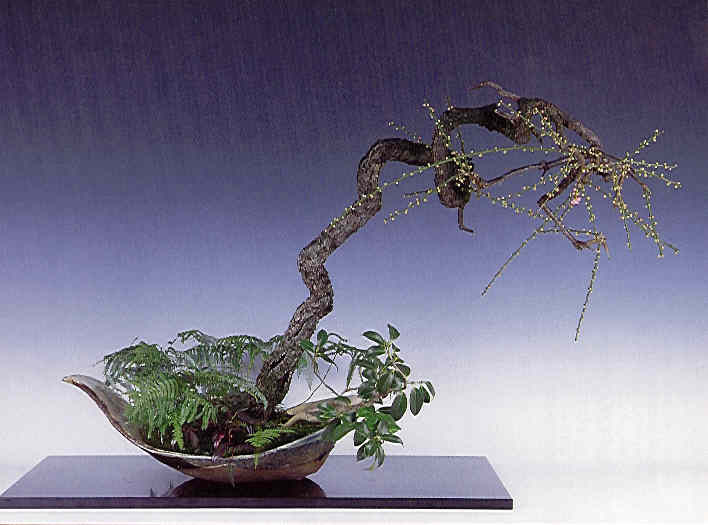 On the ninth floor, you can enjoy the tranquility, and the beautiful prepared Bonsai garden. 300 to 500 year old Bonsais displayed in the garden produce a world of subtle profundity on the surface of the water in the garden. Bonsais reflecting the seasons, and antique Bonsai pots are displayed on the 8th floor. Location 1 minute walk from JR (Chuo Line) or subway (Yurakucho Line) Ichigaya station.